Beyond engaging mechanics and reward loops, video games have the ability to manipulate our emotions. One way they do this is through the depiction of dynamic couples whose romantic experiences range from relatable to profoundly unique. Sometimes, they even be a bit upsetting. 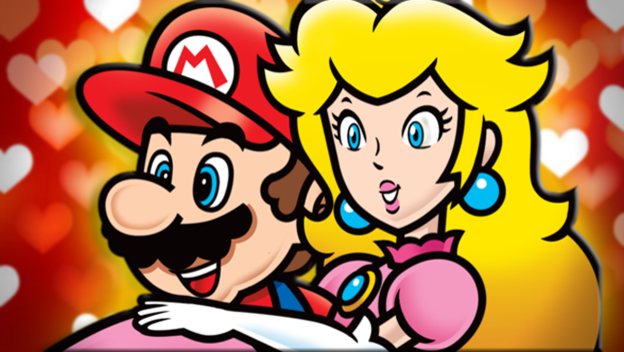 By no means are romances rare in video games, but some games just tell better love stories. Here are five of the best.